We made them easier to transport. The TS215 is seven pounds lighter than its predecessor with five integrated handles, so it's comfortable to pick up and carry in any orientation. It also employs professional-grade M10 rigging/suspension points to securely install it wherever it would sound best. 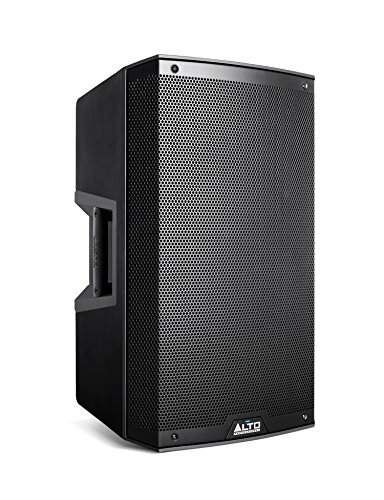 The Alto Professional TS215 is more powerful and better-looking, with greater portability and superior engineering—all without a jump in price.